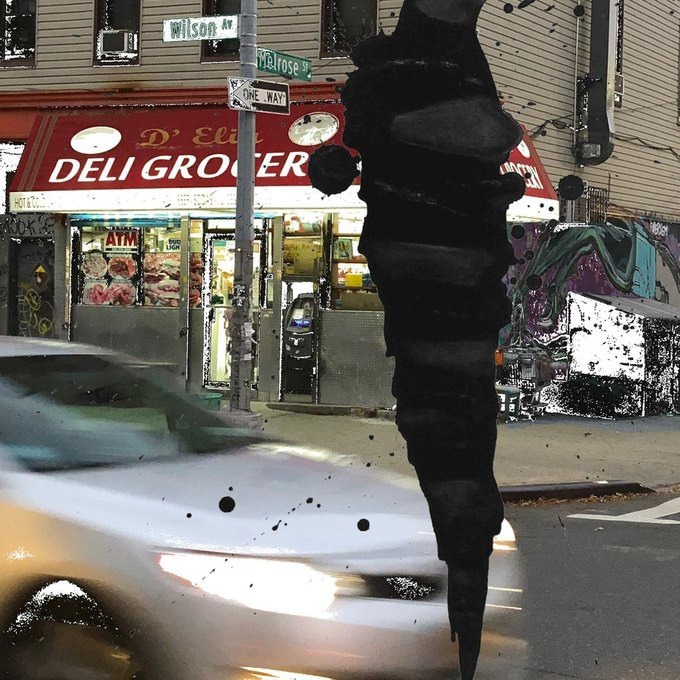 Radio Free Brooklyn and Bushwick Daily are proud to announce a new weekly local-music column that will focus on artists that call Bushwick home. 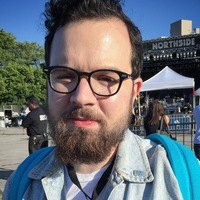 Each week, a Radio Free Brooklyn personality will pen a record or performance review of a different Bushwick based artist, with a curated selection of the best upcoming local gigs in the neighborhood for the following weekend. Labeling themselves as “frustration rock,” it’s no surprise that Brooklyn quartet Kew packs 12 minutes of raw, unfiltered emotion into their third and final EP, “Celebrate Away.” Although brief, the four songs on “Celebrate Away” grapple with the various exasperations of modern quarter-life adulthood, complete with specific references to Bushwick, gnarled guitars, and hooks that’ll make you want to raise your fist and shout out every lyric. Listening to Kew immediately evokes memories of some of Japandroids’ finest songs, but frankly, where’s the harm in that comparison? Few bands can match the catchiness and spirit of that Vancouver duo’s first two records, but with “Celebrate Away,” Kew have left their mark with their own Bushwick-branded chaotic anthems. Not a bad swansong for this group’s final release. You can purchase “Celebrate Away” via bandcamp. Wednesday September 19 2018 at 8p.m. Seattle based Cumulus has teased four emotionally-charged, radiant guitar pop singles that will appear on their soon to be released second LP, “Comfort World.” Expect to hear several more brand new songs from this highly anticipated record on Wednesday night, as it’s the band’s first release in five years. Joining Cumulus are locals, Bartees & The Strange Fruit and Great Wight. 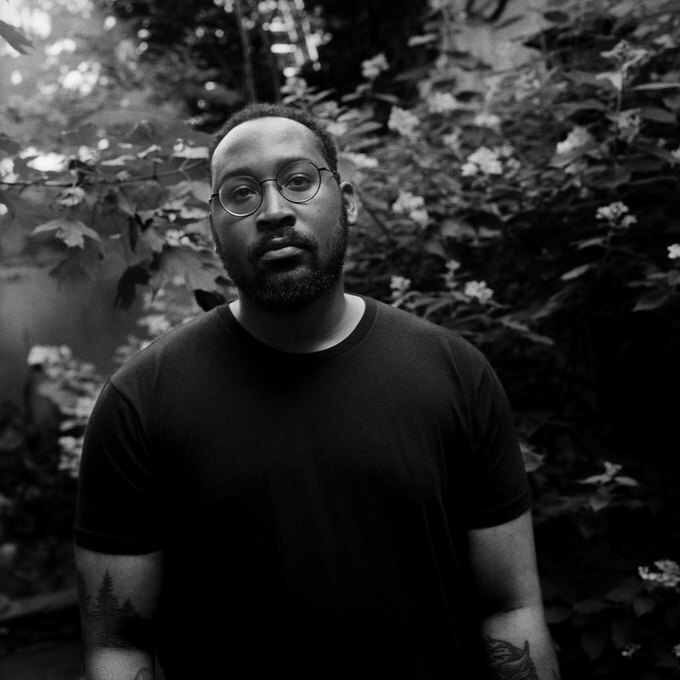 Bartees & The Strange Fruit is the project of Bartees Cox, a singer-songwriter who performs powerful songs that explore both personal and societal themes. 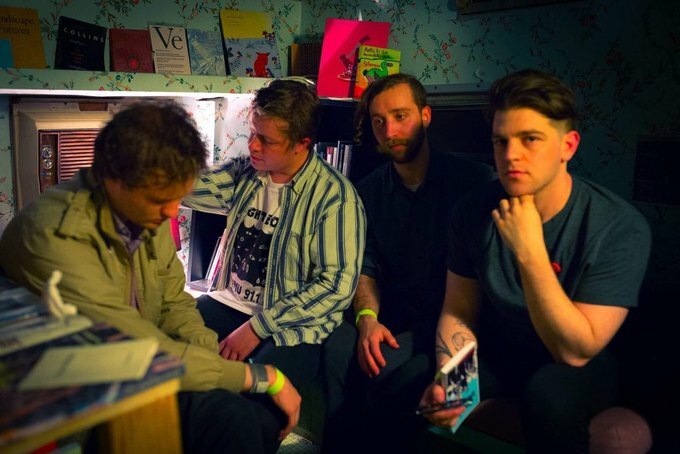 Similarly, Great Wight’s stellar debut album “The Suburbs Ruined My Life,” is politically charged and powerful, conspicuously dealing with issues of identity and society. My recommendation: arrive early to this gig and stay late - you won’t want to miss any of these bands! Thursday, September 20th 2018 at 8p.m. TV on the Radio is celebrating the 10th anniversary of their seminal album, “Dear Science,” on Thursday night at the Knockdown Center. To commemorate the occasion, the band will be playing the entire record, cover to cover, in its entirety! The event does not include an opening act, so expect to hear a slew of other songs as part of a lengthy set from this legendary band’s illustrious catalog. Friday, September 21 2018 8p.m. Shorewave Records is officially re-launching, and they’ll be kicking off their new era in style on Friday night at Our Wicked Lady. The gig features recent Shorewave signees, Tuff Sunshine, whose excellent 2017 album “Fire In The Hero Building” will be getting a proper tape release on the newly re-established label. 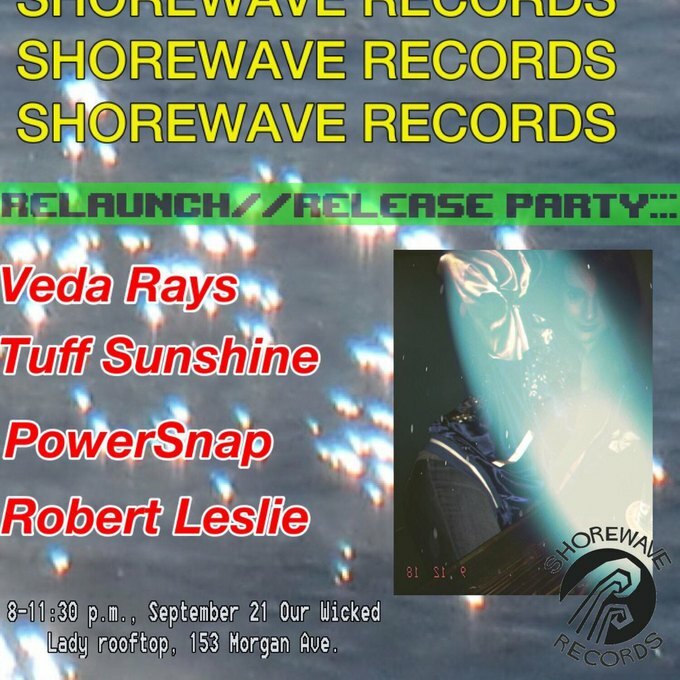 Veda Rays and Powersnap both earned warm reviews in The Bushwick Daily for their spectacular new releases, while Shorewave Records plans to release opener Robert Leslie’s third full-length album, Masks & Mirrors, on cassette tape in November. It’s the last week of summer, so don’t pass up on one of your last chances to enjoy Our Wicked Lady’s rooftop! Saturday, September 22 2018 at 8p.m. Florida’s SALES invade New York for two nights, the second of which is going down on Saturday at Elsewhere. The indie pop duo just released their critically acclaimed second album, “Forever & Ever” this past July. 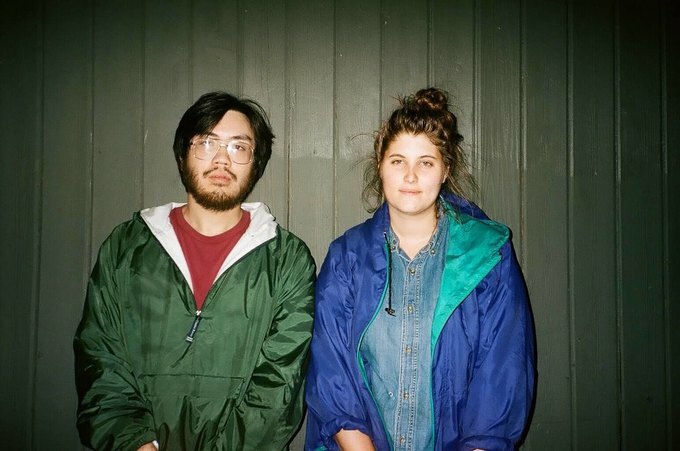 They’ll be joined by tourmates No Vacation and Hana Vu, who both play melodic dream pop. Hana Vu released her debut EP in July, “How Many Times Have You Driven By,” a collection of genre-bending songs recorded primarily in her bedroom.